YES! 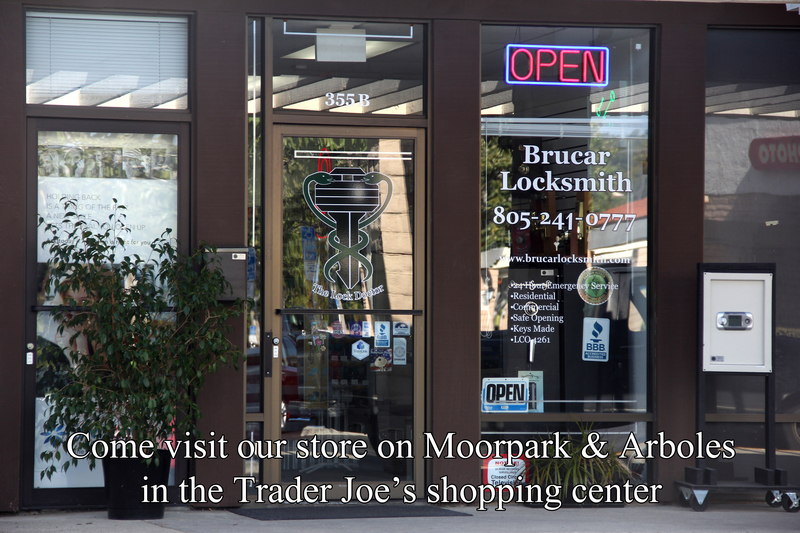 Brucar Locksmith has a storefront location as well as 24/7 mobile service. Come in to make keys for your home, mailbox, office, car, trailer, RV, padlock even car remotes! Brucar Locksmith is a full service local locksmith company, committed to giving our customers the most professional locksmith service available. We guarantee your satisfaction, not to mention the lowest prices. 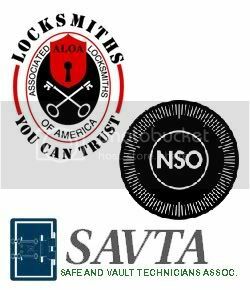 As well as using us for any of your commercial, residential, auto, and safe locksmith needs, our goal is to be a trusted resource for our community. No matter what your question, concern or interest: locks, doors, knobs, keys, safes, door closers, security systems, high security locks we have the knowledge to be of assistance. Choosing a locksmith should be an important decision when getting to know your neighborhood. 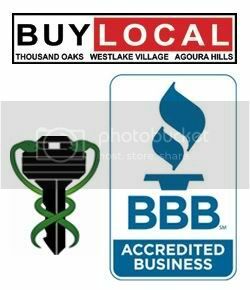 You seek out the best pizza place and the best dry cleaner, why not have same confidence in your locksmith company? We ensure that you, your loved ones, your business and your possessions are safe. 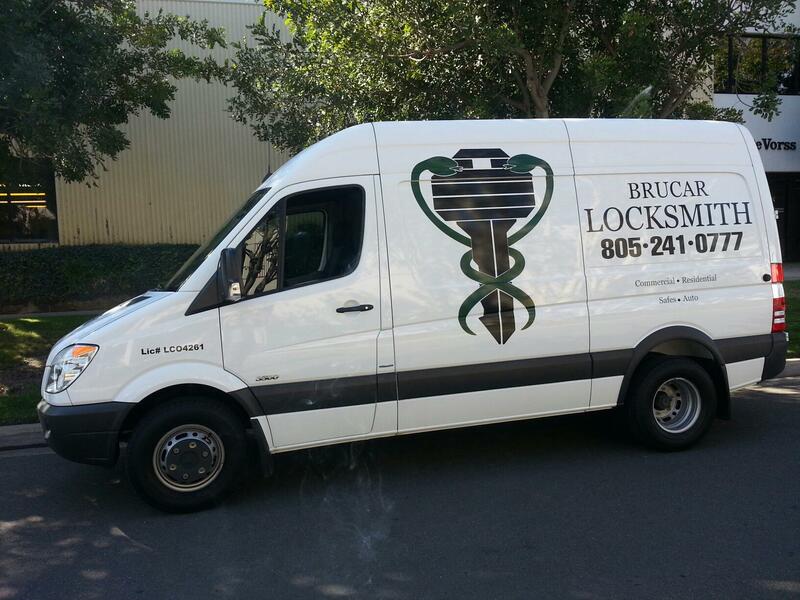 We strive to be the Best locksmith company out there — BRUCAR LOCKSMITH. Thousand Oaks, Agoura Hills, Westlake Village, Newbury Park, Camarillo, Oxnard, Moorpark, Simi Valley, North Ranch, Oak Park, Calabasas, Hidden Hills, Woodland Hills, San Fernando Valley, Malibu, West Los Angeles.